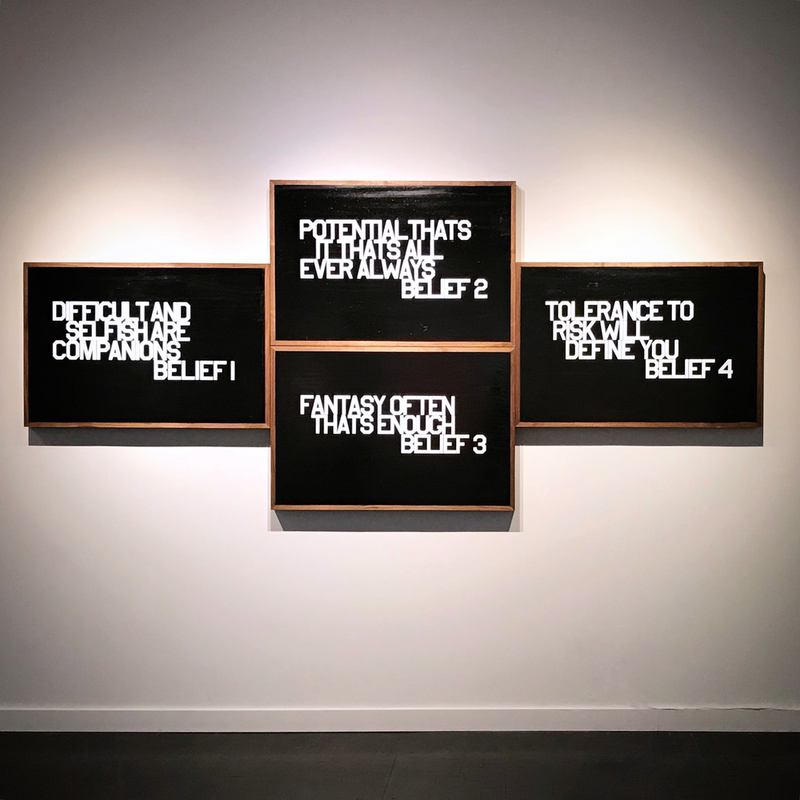 A new set of text based 2-D panels are on view in Boston. This set ‘I Believe 1 -4’ focus on the complexities of and simplicities of letting philosophies dictate the future outcomes. From 2012 through 2016 the guerrilla rooftop camping experience Bivouac was periodically installed in New York City. Small groups of participants spent the night, stashed their electronics and made a communal dinners.